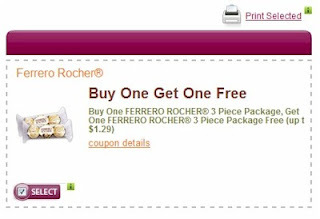 Get a buy-one-get-one free coupon for Ferrero Rocher 3 piece chocolate package. Like their Facebook page, and then click on the "Buy One Get One Free" tab (on the left hand side). Keep following directions to print the coupon, but be sure and revoke their access to your Facebook profile once you're done printing the coupon. 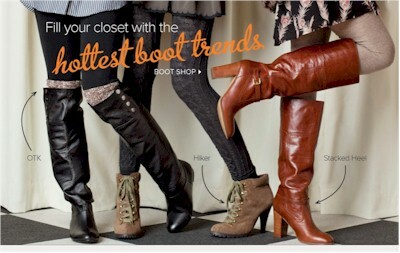 Today only, 10/31/11, you can stack free shipping with double-cash-back at DSW.com. Use promo code SHIPR when your total is $35 or more, to get free shipping. You must be a member of DSW rewards (free) to qualify for free shipping. Time to get me some new boots! 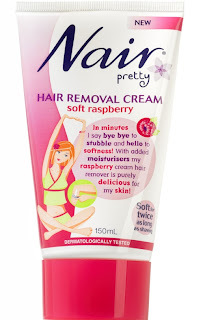 Print your high-value $3 off two Nair products coupon here. Print your coupon for $1 off one 59 oz. 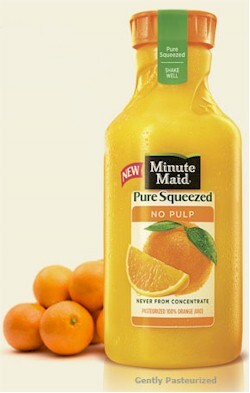 bottle of Minute Maid Pure Squeezed Juice. It's a Facebook coupon so just follow the directions. Don't forget to revoke access to your Facebook profile once you've printed the coupon twice. Grand total, excluding tax, $0.66. With tax., $1.64. I paid more in taxes than I did for the merchandise. I really hate taxes. So I got 16 razors for $0.66 (plus $0.98 tax) and $20 in free Itunes e-gift cards. This was a productive shopping trip. I almost didn't bother with the sale, because I am swimming in free razors from the last King Soopers razor sale, but now I am set for the year. And that's my brag. Got brag? Send me the details and the receipt and I'll post it. Hat tip: The secret to humor is surprise, and to clever DailyCheapskate reader, Terri Singer, for letting me steal it from her Facebook profile. Easiest 405 Swagbucks and $15 in free music downloads I've ever "earned"
You know how I rant and rave about Swagbucks. The only frugal thing that I enjoy more than getting me free stuff is knowing that I've taught you how to get free stuff. It's an ego thing. I would love to know that 100% of my DailyCheapskate readers belong to Swagbucks. What's Swagbucks? I'm so glad you asked. Swagbucks = total no-brainer. Seriously. Swagbucks is effortless to join, use, and the rewards come quickly and easily. Basically, you get points for searching through the Swagbucks search engine (which is Google-based) and after 450 points, you get to redeem a $5 Amazon e-gift card. The points accumulate very quickly; I currently have hundred of dollars sitting in my Amazon account because of Swagbucks. The fantastic thing about Swag Bucks is that you can earn points by doing something you would already be doing, searching. No. Brainer. Stay with me. Go to Swagbucks.com and make sure you are logged in to your account. Click on "Earn" and then "Special Offers" in the very tippy-top gray toolbar. Click on the "Trial Pay" tab, then the "More" subtab, then "Music/DVDs/Games." Are you still with me? About six offers down, you'll see the Emusic offer for 405 Swagbucks. Select it. "Sign up for a 7 day eMusic Trial and get a $10 credit towards music downloads! With songs as low as 49¢ each that’s up to 20 songs. Choose from over 14,000,000 tracks, guaranteed to play on any MP3 player. 100% risk free. Sign up for eMusic today. You must be a new member with no previous account on record. Please note: If you cancel your order, TrialPay reserves the right to discontinue access to your free product." Yes, assuming you don't already have an Emusic account, you will sign up for the seven-day free trial offer and enter your credit card number. And if you don't cancel within seven days, they will charge your credit card for (an unbelievable) $31.99! But you are not going to let it go for seven days, because the 405 points are credited to your Swagbucks account instantly, and there is absolutely no reason for you to hang around a trial membership that you will need to remember to cancel. We are going to take care of business in one evening. Now before you say "that's gaming the system," I'm going to respond "no, it's not." You're not doing anything slimy, wrong or illegal. You're strictly following the rules that they (Emusic and Swagbucks) set up. You entered your credit card number. And now you're even going to take advantage of Emusic's kind offer of $10 of free music. Go ahead and download $10 or less worth of free music mp3s. Go crazy. But whatever you do, don't download more than $10 worth of music or you will activate the $31.99 membership fee. Once you have ordered what you want and downloaded the music safely on your computer, go to "Account" (on the top horizontal navigation bar). Then click on "request to cancel" on the left-hand side vertical toolbar. And then, voila, just like the clingy boyfriend/girlfriend in college who didn't want you to break up with them, Emusic will offer you a free, no-strings attached extra $5 in additional credits if you agree not to leave them. Take the $5 in credits! Go crazy again. Download another $5 worth of music, but do not go over $5 unless you actually want to join Emusic and pay $31.99 per month. After you've downloaded the extra $5 worth of music to your computer, repeat the cancellation steps, and this time, go through with it all the way. You cannot cash in on any more bonus offers. Make sure you've canceled completely (unless you actually want to join!). That's it. 405 free Swagbucks, $15 (or just slightly less....I was able to leave with just six cents in my account) worth of free, legal, mp3s, and all in a night's work. The key to taking advantage of these tempting trial offers is get in and out in one evening, and not let it fester until you forget all about the trial offer and need to deal with that exorbitant first membership charge. That's how they getcha. So, ok, what music did you download? It took me forever to decide. 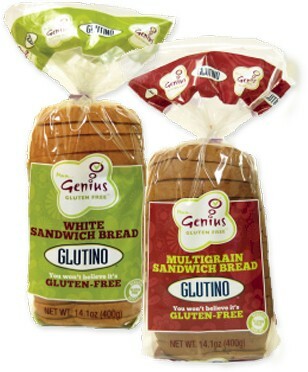 Save $1 on (kosher, pareve) Glutino, gluten-free Genius bread, either the white or multigrain sandwich versions. Americans, register here to print your $1 Glutino coupon. You can find Glutino Genius bread at Whole Foods, Sprouts, Target, Sunflower, Vitamin Cottage, Kroger affiliates, etc. For a supplier near you, click here. Amazon has got a 50 oz. 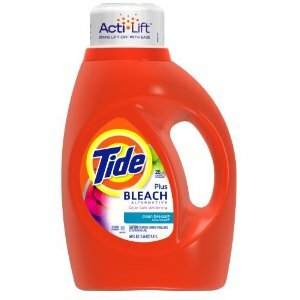 Tide Alternative with bleach for only $3.99 (with free shipping), after you apply the automatic $2 coupon. I'm still working my through my twenty 50 oz. bottles of Purex that I bought for $1.99, but if you're a Tide devotee, this is a GREAT deal. So unhealthy, but so good. 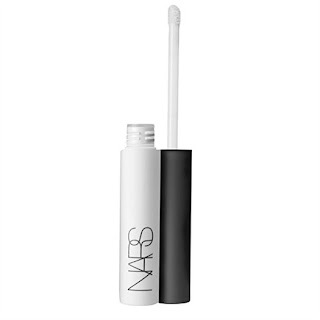 Get a deluxe sample of NARS PRO-PRIME smudgeproof eyeshadow base with any express service at the Beauty Studio at any JCPenney Sephora. Print the coupon here. Expires 11/29/11. Admittedly, I'm a Bulova junkie. Since my Bat Mitzvah (a looonnnngggg time ago), when my parents bought me my very first Bulova watch, I have owned only Bulovas. They are very good Swiss watches, and are beautiful as well. Once you are on the Overstock site, add this Bulova watch, priced at $67.05, to your shopping cart. You will pay $68.05 at checkout. 3% of the price of the watch is $2.01, lowering your grand total down to $66.04. FYI, the identical watch is on sale on Amazon for $79. With the success of Shopkick, there has been a rush of some other smartphone applications (like Walmart's "Check In to Win") with basically the same idea: they reward you for shopping, based on a points system. 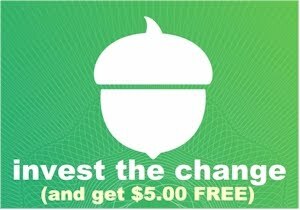 Checkpoints is an app that is very similar to Shopkick in that it rewards you for going to stores, with two distinct differences: 1) they've done away with mobile coupons and 2) you can get to the first rewards level more quickly. "Check in" to a store. You get 2 points for checking in to one of the stores listed. Scan products. Once you're in the store, you can scan the UPC products listed with the phone in your camera. When you scan apps, you win "coins" as well as points. You use those coins to play games and win even more points. Download apps. You don't even need to leave the house for this one. While you don't earn points, Checkpoints gives you "coins" just for downloading apps to your smartphone. You can then use the "coins" when you play games that allow you win even more points. Play games: when you play games (right now you can choose from a slot machine game and a lotto game) and win, you earn points. It seems to me that you can get to a first reward redemption (albeit smaller ones) a little more quickly on Checkpoints than on Shopkick. Their first reward level is a $1 gift card to Home Depot for only 300 points, (which took me about three shopping trips to accumulate). They also have a $1 Amazon egift card, which is currently not being offered, but appears in the Rewards section every so often. Here's a little perk for DailyCheapskate readers: when you download Checkpoints and sign up for a new Checkpoints account, you will automatically receive 200 points. But when you enter the Bonus Code DAILYCHEAPSKATE, you will recive an additional 100 points, bringing your signup bonus to 300, enough for a $1 egift card to Home Depot or Amazon (please note, right now the Amazon card is not available, but will be offered sporadically). So basically, you can get enough points for a $1 gift card reward just for signing up! 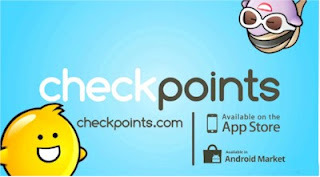 Checkpoints is available for the Iphone here and for the Android here, or just search on your smartphone's app store. 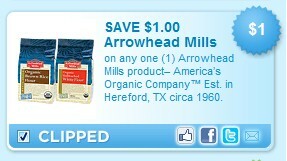 Print your $1 off any Arrowhead Mills organic product (including their gluten-free baking mixes, fyi) here. If you don't see the coupon, try zip code 80224 and then click on the "Foods" tab. Just a reminder that the end of the month is nigh upon us; October 31 is coming up on Monday, which means we can look forward to some new coupons popping up in the changing of the (coupon) guard. It also means that many of your favorite coupons, you know, the ones you've been meaning to print but haven't gotten round to, are going away. If you've got any coupons on Coupons.com, SmartSource, Red Plum, Whole Foods, Target, Kellogg's, Betty Crocker, or Cellfire that you've been eyeing, now is a good time to put toner in the printer. BTW, if you've been holding on to any buy-one-get-one free coupons from the awesome 10/2/11 inserts, (or that wonderful $8/2 Cover Girl coupon,) they all expire on 10/31/11, so get over to the store and redeem them asap. 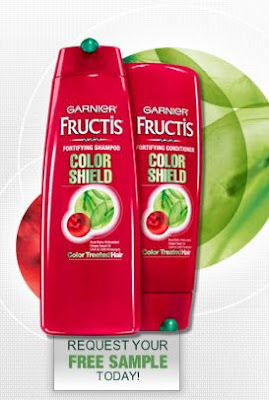 At this point, thanks to those BOGO coupons, we now have enough shampoo and conditioner to take us into 2020, possibly 2050. Also make sure you check your coupons for free products. I had a ton of them expiring on 10/31/11, including the Vocalpoint coupon for Fresh Express salads. 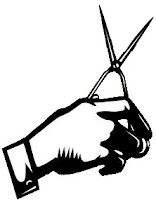 There is nothing more aggravating than letting a coupon for a free product expire, so make sure you redeem those now. Happy November.... I love autumn. Heads up; check your email! I received $5 off $30 from CVS for pretty much no reason at all. 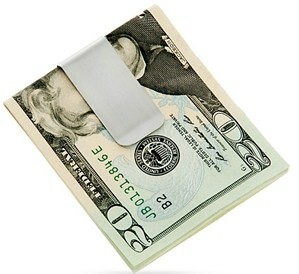 DailySteals is giving away a free stainless steel money clip when you like DailySteals on Facebook. When you're done liking them, click here to snag your money clip. Hurry, because supplies will run out soon. Peanut-related product prices are expected to soar this year. Have you stockpiled enough peanut butter to get you through? 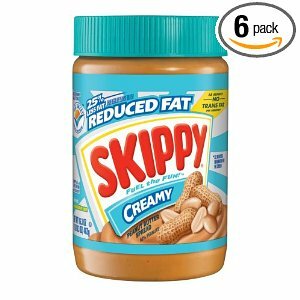 Amazon has got some nice prices on Skippy, ranging from $1.84 to $2.17 per jar, when you opt for "Subscribe and Save" (which you can immediately cancel once you've placed your order). Because you're choosing "Subscribe and Save," all shipping is free. Remember, Amazon prices change on a dime, so if you see the price you like, order it now. Get six 16.3-Ounce Jars of Skippy Peanut Butter, Roasted Honey Nut Super Chunk (my personal favorite) for $11.06, or $1.84 per jar. Get six 16.3-oz Skippy Peanut Butter Roasted Honey Nut Creamy for $12.33, or $2.06 per jar. Get six 15-oz Skippy Peanut Butter Natural with Honey for $12.43, or $2.07 per jar. Get six 16.3-oz Skippy Peanut Butter Reduced Fat Creamy for $12.68, or $2.11 per jar. Get six 15-oz Skippy Peanut Butter Natural Super Chunk for $12.72, or $2.12 per jar. Get six 15-oz Skippy Peanut Butter Natural Creamy for $12.77, or $2.13 per jar. Get six 16.3-oz Skippy Peanut Butter Reduced Fat Super Chunk $12.99, or $2.17 per jar. Finally, Walmart is jumping on the drug transfer bonus bandwagon. Before I had always gotten bonuses transferring prescriptions away from Walmart. 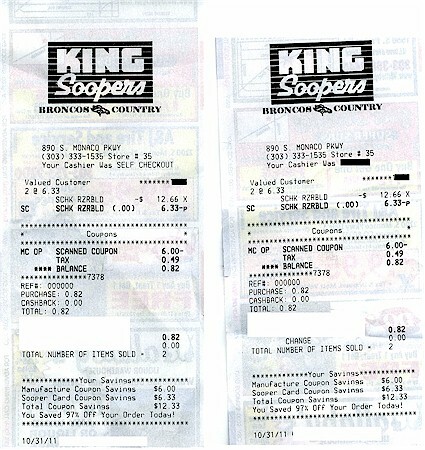 I received $25 in free groceries from King Soopers (Denver's Kroger affiliate) at least 6 or 7 times, though the last time I transferred a script, they offered me $1 off per gallon on a gas fillup, which was pretty lame compared to the grocery offers. I have also received at least three $10 Target gift cards from transferring prescriptions to their pharmacy. Transfer the prescription via your online Walmart pharmacy account (you can create a new one if you don't already have one). Select home delivery for the prescription. You will receive an email activating your $10 eGift Card within five business days of transferring your prescription and selecting home delivery. If you have any questions about your eligibility or have not received your $10 eGift Card within five business days, please call 1-800-2REFILL. This offer is available to customers who sign up for home delivery after transferring an existing prescription from a non-Walmart pharmacy to Walmart.com. Customers are only eligible to receive a $10 eGift Card the first time they transfer a prescription, while supplies last. By pressing "transfer" you are representing that you are not a recipient of a government benefits program. Offer is not available to individuals whose prescriptions are covered in full or in part by Medicare, Medicaid, Washington State worker's compensation or any other government plan. Offer is not available to residents of: Alabama, Arkansas, Massachusetts, Michigan, Mississippi, New Jersey, New York. Offer may not be applied to any previously-placed refills. Terms of offer subject to modification or revocation at any time, without notice. The eGift Card can be used for online purchases at Walmart.com. It can also be used by members of Sam's Club for online purchases at Samsclub.com. You will receive an email activating your $10 eGift Card within five business days of your prescription transfer. The eGift Card does not expire and cannot be redeemed for cash, except as law requires. Issued by Walmart.com. More on the Walmart pharmacy bonus offer here. Read more on saving money on prescription drugs here. Print your $1 off any Wholly Guacamole product here. 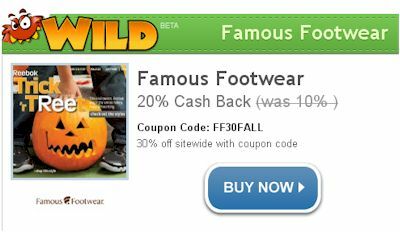 You already know about Famous Footwear's current 30% off deal, but today, 11/27/11 only, you can stack that deal with today's CRAZY ShopAtHome.com Wild Deal of 20% cash back to get some amazing bargains! Buy some shoes! Use promo code FF30FALL at checkout, sitewide, to get 30% off. The only thing that will not qualify for cash back is the purchase of Famous Footwear gift cards. As long as you clicked through the ShopAtHome.com link first, you will get 20% cash back on your purchase (today, 10/27/11 only. On 10/28/11, your cash back will drop back down to 10%). Your total merchandise savings (30% then 20%) should come to 44%. Let's walk through a scenario together. 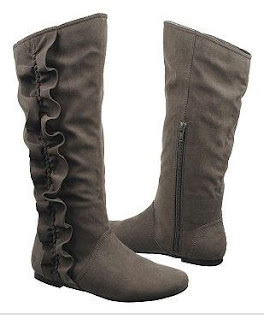 Click through the special ShopAtHome.com link and then let's say you buy these ubercute Fergalicious Women's Tossle Too boots, on sale for $69.99. Add them to your cart. Use promo code FF30FALL at checkout and watch the price drop by 30% ($21) to $48.99. Shipping is $4.50. Your total spent (sans tax) on the site is $53.49. In about two weeks, you will see 20% of your merchandise price, or $9.80, show up in your ShopAtHome.com account, This will have reduced the net cost on the boots to $39.19. You saved 44% on the cost of the boots. Suhweet. UPDATE 10/27/11: Although this was initially only for new SaveMore registrants, it is now officially open to EVERYONE. Here's a great way to save 50% at CVS without ever clipping a coupon. 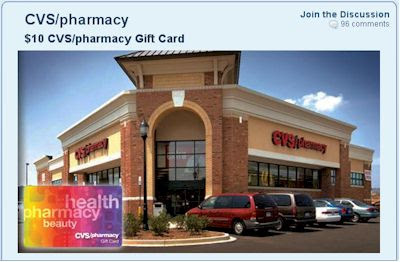 SaveMore is offering a $10 CVS gift card for just $5. This offer is for new users only, but some readers have let me know that the deal works even if you already have an existing SaveMore account. The Fine Print: First-time buyers only. Offer not valid for purchase with referral or sign-up credit. Voucher will be in the form of an electronic gift card, available for redemption on 11/3, 12pm. Limit one per household. Click here to snag this great offer from SaveMore. Have a little one? 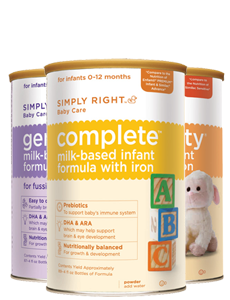 Sign up for Simply Right infant formula samples here. And don't forget about the two free baby magazines and a free backpack full of Gerber samples or to join Enfamil Family Beginnings to receive up to $250 in free gifts. 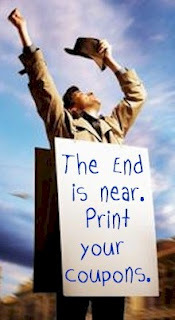 All the coupons are good until 12/31/11, so think about Chanukah or Christmas (or better yet, think post-holiday sales). 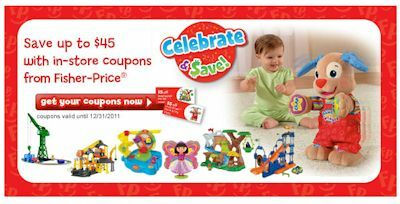 Print your high-value Fisher-Price coupons here. Do you have a baby or one on the way? 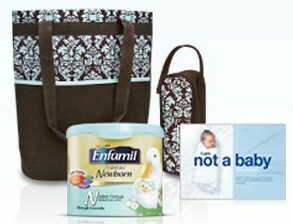 Join Enfamil Family Beginnings for free, and get up to $250 in free gifts, samples, coupons, discounts, etc. Hurry, there are a limited amount available. 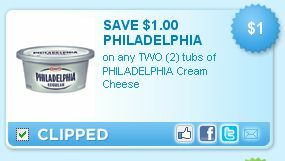 Print a coupon for $1 off two tubs of Philadelphia cream cheese. Back to basics. 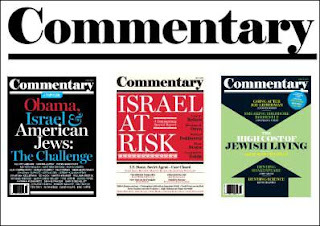 Jdeal has an terrific offer out now: half-price subscription to one of the best Jewish conservative political magazines around: Commentary. $15 buys you a full year of Commentary, "America’s premier monthly magazine of opinion and a pivotal voice in American intellectual life." Click here to snag this great Jdeal. The Fine Print: Offer expires 10/31/2011. Only valid for new subscribers. Limit one voucher per person; unlimited purchases may be made as gifts. Please allow 4-6 weeks for first issue to arrive. Kind bars have a new "Do the Kind Thing" campaign going on. If you take the "Kind pledge" (see below; basically, you're promising to be nice to someone) before November 1, they will send two (gluten-free, kosher) Kind bars to any two friends you refer. You give them your friends' names and email addresses and they notify your friends that you have sent them a free Kind bar. Your friends redeem the offer by entering their mailing address.Click here to take the pledge send the free Kind bars. On KIND Tuesday, November 1st (or ANY time before midnight on November 1st), we invite you to do ANY act of kindness for ANYONE of your choosing. Whether it's opening the door for someone else or buying a cup of coffee for the person in line behind you, every act of kindness makes a difference. Got dog? 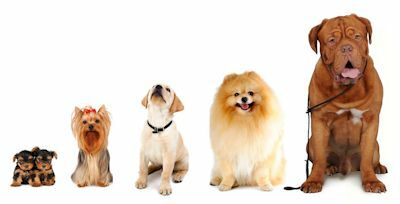 Sign up for DoggyLoot, and receive free national and local daily deals aimed exclusively at dogs, dogs, dogs and only dogs. I bought some half-price chicken jerky treats last week from DoggyLoot. Our little beagle would give her right paw for chicken jerky treats. After you sign up, refer all of your dog-crazy friends and you will get a $10 referral gift deposited in your DoggyLoot account for each one, (once they make a first purchase). To request your coupon for $2 off any fruit or vegetable (including pumpkins) with the purchase of any Genesis Today 32 or 64 oz. 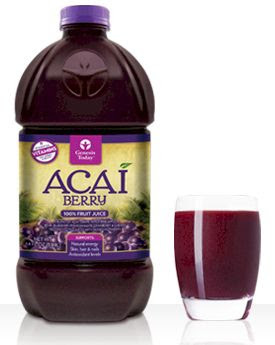 Superfruit beverage, like the Genesis Today Facebook page, click on the Coupons tab (on the left-hand side, fill out the short form and submit. Kosher-keeping DailyCheapskate readers, double-check the hechsher on the Genesis Today beverage, as only some (not all) are kosher. Looking for a unique way to display your special photographs and memories of life events, like your wedding, maybe your child's wedding? 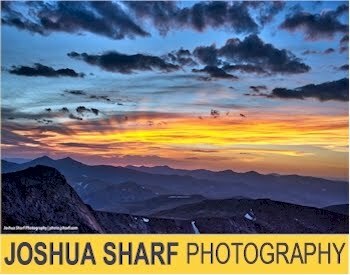 Bar/Bat Mitzvahs, an amazing vacation picture, a really extraordinary photo of your child, etc.? Do you know about the free 8×10 photo canvas from Canvas People? This size canvas usually costs $49.99. You'll need to pay $14.95 shipping, and the canvas is free. Hurry! 25% off ANY item at Dell Financial Services, today, 10/25/11 only. Laptops under $200. Dell Financial Services has got a new promo code, Save25POct25, good today, 10/25/11 only, that gives you 25% off any item on DFSDirectSales.com. a) all computers and peripherals on DFSDirectSales.com are refurbished. b) you will still pay shipping, which starts at $17.99, and tax. I have always been a little hinky about buying refurbished computer items, but I have been thinking about getting an extra laptop for a while now, and my husband and I have been talking about getting an additional 22" monitor since forever. So for a third laptop, even a refurbished one, for less than $200, and a nice-sized monitor under $100, this is a GREAT DEAL. The coupon is good only for one item per account, so I will have to order each of these under my and Joshua's names. 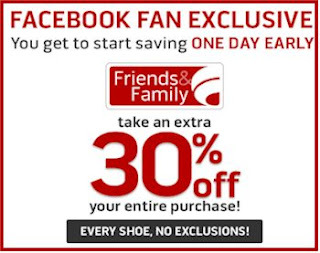 Coupon may be used only once in Famous Footwear, Famous Footwear Outlet or Factory Brand Shoes stores, or online at famousfootwear.com. Total purchase must include shoes. Not valid in Mind Body Sole stores. Not valid for cash or cash equivalent, on purchase of gift cards or previously purchased merchandise. Other exclusions may apply, ask store associate for details. Offer may not be combined with any other coupons, other than Rewards certificates. "But wait!" I hear you say. "Famous Footwear runs seasonal Buy-One-Get-One-Half-Off (BOGOHO) sales. Isn't it better and more frugal to wait for one of those? After all, it's half off." Item A is $100, Item B is $100. Pre-BOGOHO, total is $200. Item A is $100, Item B is $70. Pre-BOGOHO, total is $170. Item A is $100, Item B is $35. After BOGOHO, total is $135. Your discount is $35 or 21% of original price. 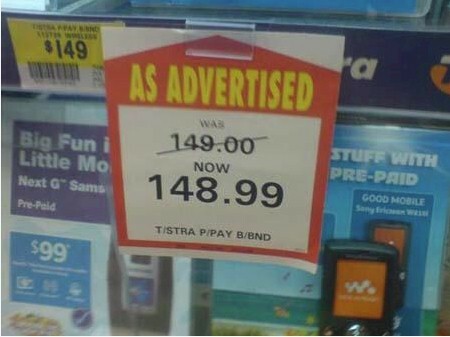 And the discount keeps going down from there. So even though Buy-One-Get-One-Half-Off sounds a whole lot cheaper than 30% off, it's not, it's just great marketing. And with a straight 30% sale, you don't need to buy two pairs of shoes, which is an enormous frugal advantage. When is BOGOHO a good deal? When you can stack it with an additional 20% or 30% off deal, as you can do with the seasonal Payless sales. Black and Decker powerful 250-watt hand mixer for $8.72 shipped, today, 10/25/11 only. Tomorrow it goes back up to $25. Newegg has got a fantastic promo code for this powerful, 5-speed Black and Decker MX300 PowerPro 250-Watt hand mixer which brings its price down from $25 to $9. This code is good today only, so order it now if you want it. Stack the promo code with 3% cash back from Ebates and the price dips to $8.72. Shipping is free. I'm thinking about getting three of these to sock away as shower gifts (don't tell anyone how much they actually cost). This mixer comes with a spatula attachment (for bowl scraping) and beaters and whisks attachments. 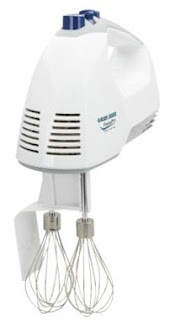 This identical mixer is $28 at Sears, and $37 at ShoeBuy. !!!!!! Once you are on the Newegg site, add this Black and Decker MX300 PowerPro 250-Watt hand mixer to your cart. The mixer was originally $31.99, and is now marked down to $24.99. Sign in (or create a Newegg account) and then use promo code BLDE1019 to drop the price by $16 to $8.99. Since this is a Marketplace item, you will get 3% cash back from Ebates, reducing the price to $8.72 shipped. How awesome is that? Free Kirkland Signature Body Lotion .16 oz. Spend at least $10 at any World Market store from 10/25/11-10/28/11, and you'll receive a receipt with a special barcode. 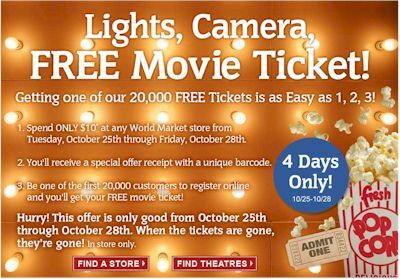 If you're one of the first 20,000 customers to register online with the barcode number, you'll receive a free movie ticket. This offer is good only 10/25/11-10/28/1 or until the tickets are gone, whichever comes first. Open only to legal residents of the USA, 18 or older. Offer is good for in-store purchases only and not valid on alcoholic beverages, gift cards and kitchen electrics. Limit one ticket per person, per household, per email address. Subject to complete terms, available at www.activaterewards.com/worldmarket. Print the coupon for today's Pier 1 Daily Deal here: get a candle (worth $10 and under) with your $30 purchase. 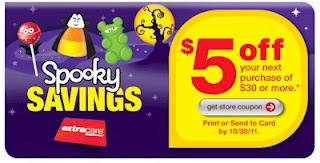 This deal will be up today only, but the coupon is good until 10/27/11. All of the beautiful candles pictured above are $10 and under, at Pier 1. I missed this sample yesterday, so I'm glad it's back. Click here and then click on "Get Sample" to request your free sample of Aveeno Living Color shampoo and conditioner from Walmart. Right now, Eversave has got a great national deal: $15 for $30 worth of all-natural artisan caramels from Amella (certified kosher-dairy by the OU). But wait. It gets a whole lot better. Through Thursday, when you use promo code SPOOKY on the site, you can save $5 on any deal. So you can get this $30 deal for only $10. Wow. A word about these caramels. 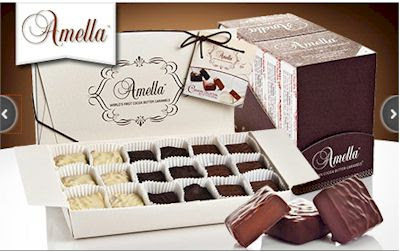 Amellas are an all-natural buttery caramel made using pure cocoa butter, real fruits, nuts, and vegetables, with zero trans-fat all lightly dipped in the finest chocolate. They come in the unique flavors of Carrot Cake with real carrots and roasted pecans, Black Forest with tart cherries, or Passion Fruit flavored with Tahitian vanilla. Pretty unusual flavors for caramels, yes? Some fine print: you cannot apply the Eversave deal toward shipping, which is a flat $7. Spend $45 or more, and shipping is free. You can purchase up to three Eversave deals, but you can use only one at a time. Promotional value expires on Sep 30, 2012. These make a great, very different holiday gift. I'm going to get three of the $15 3-packs (in various flavors) for $45...they'll make great Chanukah gifts for some of my clients. I'll pay $10 for the Eversave deal and then an additional $15 for a total of $25, and shipping is free. Not bad for $45 worth of gourmet caramels. Click here to purchase the Eversave Amella deal. What do Glade air fresheners and Schick razors have in common? Pretty much nothing, except that today they both have new coupons on Coupons.com, and you can get either one for a great deal this week. Let's start with the razors. 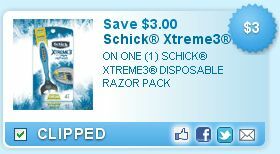 Print this high value $3/1 Schick Xtreme 3 Disposable Razors coupon. 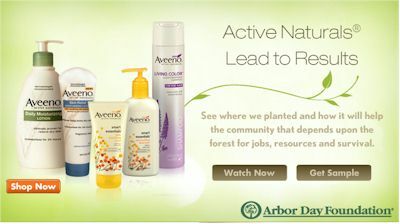 If you don't see it, use zip code 80224 and click on the Personal Care tab (on the left-hand side). Print it soon, as this coupon will go very quickly. Purchase two of the Schick XTreme3 Razors 4 pack: buy one at $6.75, get one free. Use two of the $3/1 coupons and pay $0.75 out-of-pocket. I definitely prefer the Kroger scenario, not just because it's significantly better financially, but because you are saving the money up-front and not just getting it back to spend on future store purchases. No frugal illusions there. And now, on to the Glade coupons. 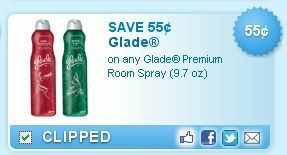 Between the tons of new Glade coupons and the gift card deal, you can probably get some Glade products for a song. 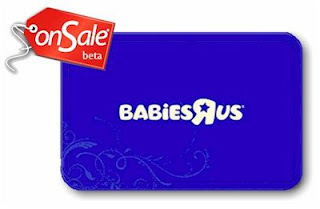 OnSale.com has got a great deal out: only $6.99 for a $10 gift card at Babies R Us...save 30% without clipping a single coupon! Shipping is free. This offer is exclusively for NEW OnSale.com customers. Only one Babies R Us gift card per customer, shipping address, credit card billing, and household. The offer ends tomorrow, 10/26/11. Click here to snag this offer before it disappears. Frugality isn't just about saving money; it's about becoming more organized, streamlining the things you need to do, and making life easier for yourself. Get delivery alerts: get active notifications via text, phone or e-mail the day before a delivery. Find out approximate delivery times: when possible, UPS will provide an estimated delivery time frame. Authorize shipment release: give authorization online for UPS to deliver packages without a signature for drop-off when you're not going to be home to sign in-person. When you can't be home, hold the package for will-call at a UPS Ops facility. Join UPS My Choice here.